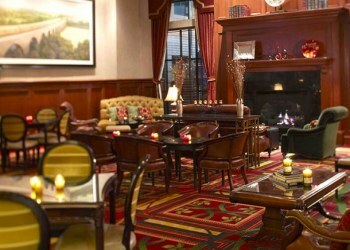 Experience the enjoyment of traveling to downtown Minneapolis to one of the cities' most distinctive landmarks; a historic train depot complete with all the modern touches you'll experience from full service Renaissance hotels in Minneapolis. Built as a railroad station over 100 years ago, the Depot is now a beautifully restored, upscale hotel in Minneapolis featuring stylish hotel rooms and luxurious historic suites, exceptional meeting and event space, an award winning water park, seasonal ice skating rink, Charley's Grill and the Stone Arch Bar and patio. The last train left in 1971, but The Depot still stands as a monument to romantic, adventurous rail days gone by. For nearly seven decades, family members and loved ones stood at the atrium of the Depot and waved to passengers boarding the trains of the Milwaukee Road line. A prosperous hub of business and personal travel, this was the place where ambition set forth, destinies converged, and hearts became one. The Depot, a Renaissance Revival style building was built in 1899 and was designed by Charles Frost. Considered conservative in style, the ground floors were paved in white marble with black borders and walls were built with cream and brown enamel brick. 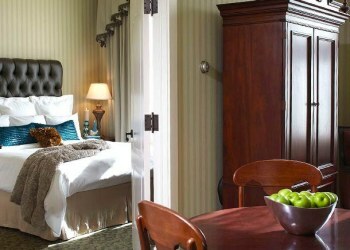 The ceiling of intricately paneled oak gave the rooms a large, spacious feel. The total cost of the Depot was about $200,000. 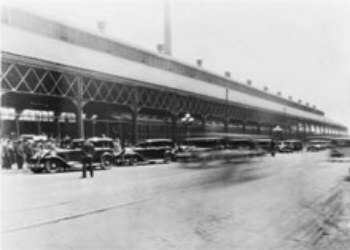 The Depot fluttered with activity during the late 1800s when Minneapolis was a rapidly growing city. 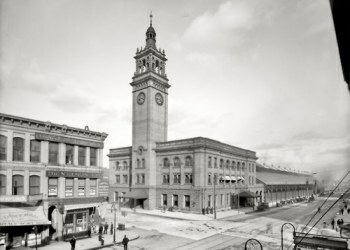 At the peak of activity in 1920, the prosperous Depot was bustling with 29 trains departing daily. 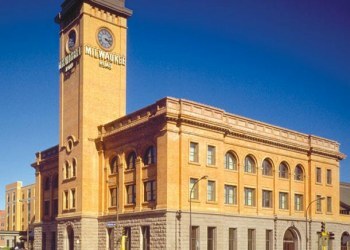 In 1971, the Milwaukee Road terminated rail service to Minneapolis and converted the building into office use. In 1978, the Minnesota Historical Society placed The Depot and the nearby freight house on the National Register of Historic Places. The Minneapolis Community Development Agency purchased The Depot and the seven-block surrounding areas from the Resolution Trust Corporation for $2 million to preserve its historic significance. In recent years, there have been numerous development concepts for The Depot ranging from an agricultural museum to a casino. In 1998, the MCDA approved a land sale to CSM Corporation for the development proposal currently underway at The Depot. The finished complex includes The Depot Renaissance Minneapolis Hotel, the Residence Inn Minneapolis Downtown by Marriott, an indoor water park, an interpretive history center about the Depot, The Stone Arch Bar, Charley's Restaurant, banquet space, underground parking for 650 automobiles and an enclosed seasonal ice rink. The entire project was completed in July of 2001. 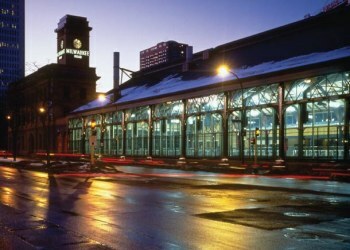 The lone indoor rink on our list, the Depot Rink is located in a historic downtown Minneapolis train station. At its peak in 1920, it operated 29 trains a day before closing for good in 1971. 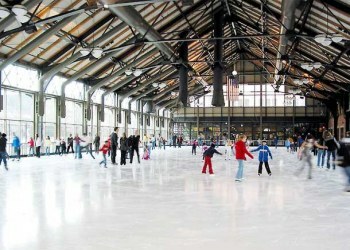 Now the rink�s floor-to-ceiling glass windows let you keep nice and toasty as you skate past a spectacular view of the Minneapolis skyline.